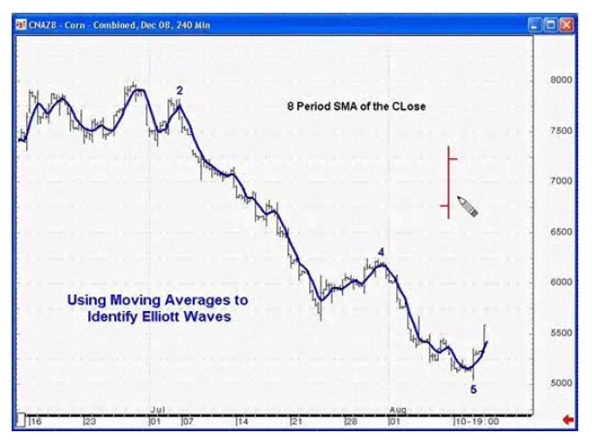 No matter what your level of experience in the markets, you’ll be amazed at how quickly you can benefit when you include moving averages in your Elliott wave analysis. 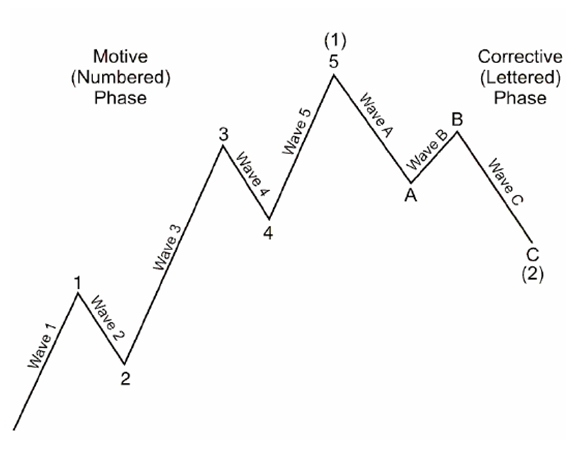 Now you can learn how to apply them to your trading and investing in this free 10-page eBook. 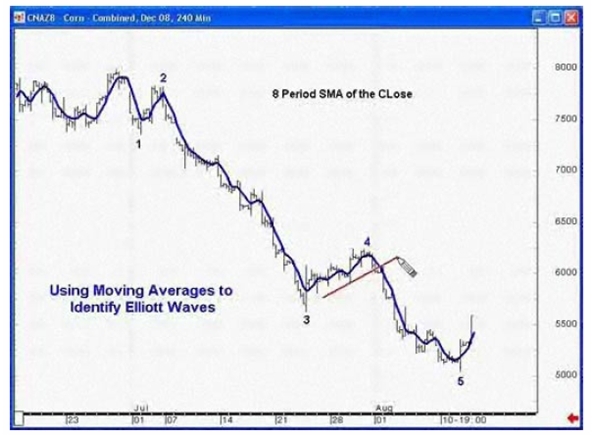 Learn step-by-step how moving averages can help you find high-probability trading opportunities.